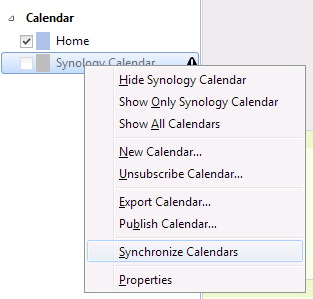 In year of 2019, how to synchronize Synology Contacts, Calendar and Tasks with app like Outlook? 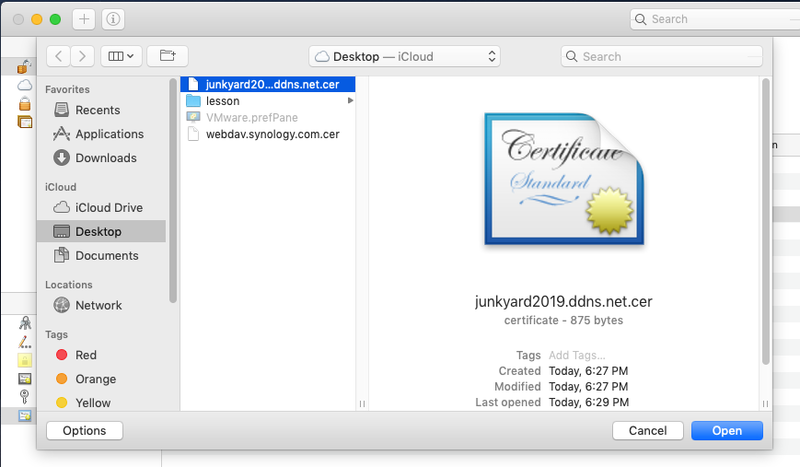 As Synology announced its DSM 3.2 support of running CardDAV CalDAV services on its NAS product line back in Sept. 7, 2011, everyone in various forums and discussion groups rejoiced. 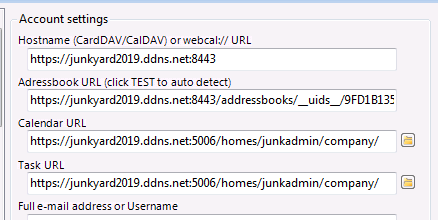 However, if you search “caldav” keyword in Synology Community, most threads of over 80 pages search result for the past almost 8 years are asking how to make CalDAV work as it should even for today’s most recent DSM 6.2. Yet, the only thing that still works is syncing CardDAV contacts with various syncing tool or devices because I hardly heard complaint about CardDAV’s functionality in Synology NAS. 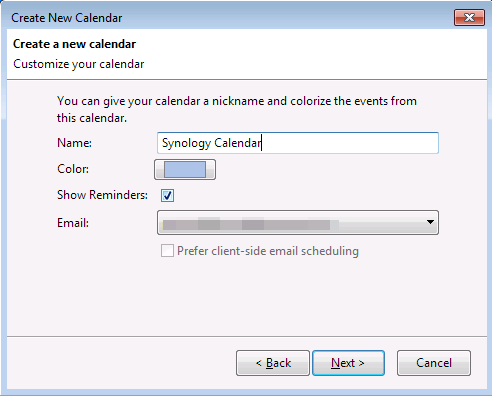 Previously in 2014, we wrote an article about how to sync Outlook contact, calendar and task with Synology’s CalDAV and CardDAV. During the past years, Synology has been revising its DSM and stepping from DSM 5.x to the current DSM 6.2. 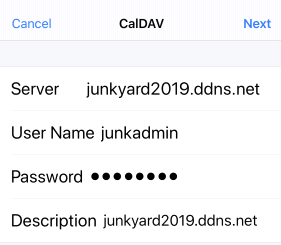 As of today, let’s review if CalDAV and CardDAV services provided by Synology NAS are still in good shape. By the way, if you are a Baikal user, then you need to be aware of whether newer version of DSM is still compatible with Baikal server. If you are happy at where you are, then do not bother to update to the newest DSM unless you know what you are doing and know how to shuffle things around with database, php, apache and etc. 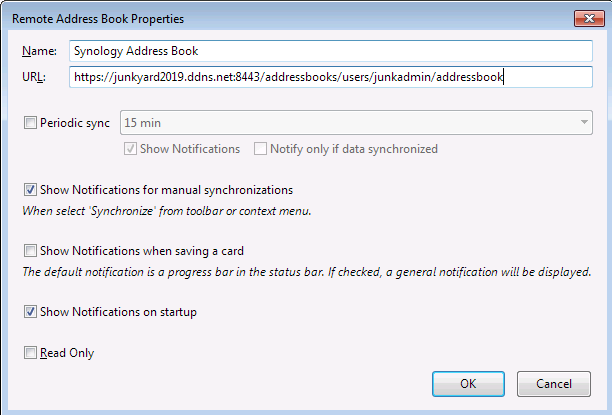 In my post 4 years ago, I also put down how to sync Baikal server on Synology with Outlook. In case you missed that, check it out. After EVO Collaborator for Outlook started to support Synology syncing with Outlook Contact and Calendar back in late 2014, other syncing tools of the same sort gradually started supporting it too, such as gSyncit. Back in the old days, most of the syncing tools were working. 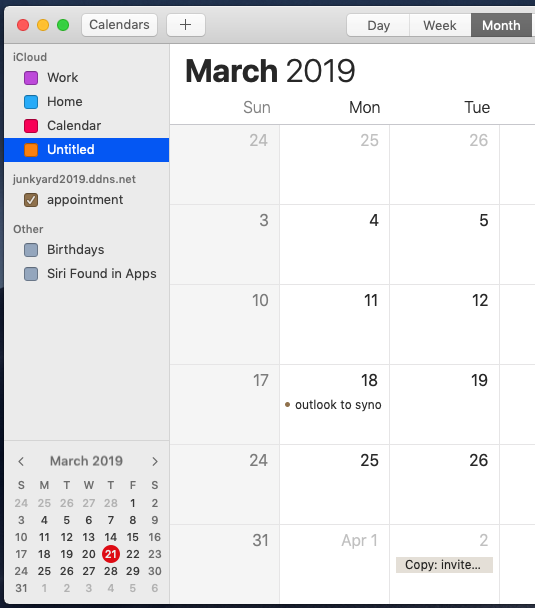 Yet, at the beginning of 2019, one of our customers reported that syncing Outlook calendar with Synology’s CalDAV did not work. Our staff experienced the same issue in our lab, so we started to work on it in order to prevent users from facing the same problem. Just a few days ago, the puzzle was finally solved. There is a theory claiming that for every software issue reported by its user, there are actually 1000 users behind it facing the same problem but they just do not report it. Based on the theory above and complaints about CalDAV not working I saw on Synology Community, there are A LOT of Synology users waiting for a solution. Hey, SYNO! Wake up and do something about it! According to instructions on Synology’s Knowledge Base on How to Sync Synology Calendar with CalDAV Clients, syncing calendar entries should work at breeze. Also, another article on Synology’s Knowledge Base on How to host a calendar server using the Synology NAS provides steps on configuring CalDAV clients. However, if you actually test them out practically, both methods will fail. These two places are also mentioned in the two Synology Knowledge Base articles above. Following steps in the articles, it ends up not working. 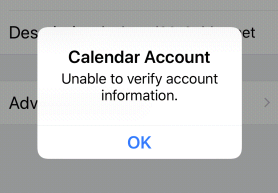 By default, the CaldDAV path locations of both Synology built-in Calendar app and WebDAV configuration are supposedly pointing to the same calendars under the same CalDAV account. Whether you access them from either Synology web-UI or other client software/device, you should see the same entries. Older versions of DSM might have the depicted CalDAV path coherency on both ends, but we don’t know. However, on the most current release of DSM 6.2, it is proven wrong after we tested our current Synology NAS in our lab. 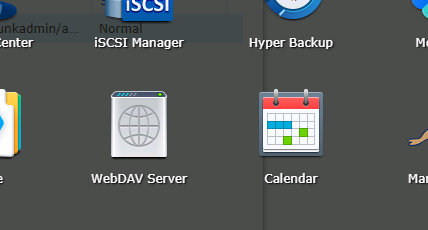 The calendars on Synology’s Calendar app and in WebDAV are actually separate entities. Yet, only WebDAV’s version of configuration works after some little tweak, which we will discuss in detail in next section. After spending hours on comparing differences of both methods on Synology’s Knowledge Base as well as actually experimenting different combination of CalDAV URL paths, hostname, ports on various CalDAV clients, we finally got it working. Comparing between the working URL paths and the built-in Calendar paths, let’s put server host name aside and focus on the path part. Upon browsing through Synology’s hiearachical folder tree, “caldav” is not found anywhere. It means that path here is not working at all. If it does work, then it is only valid within its own territory, not syncing outside of it. 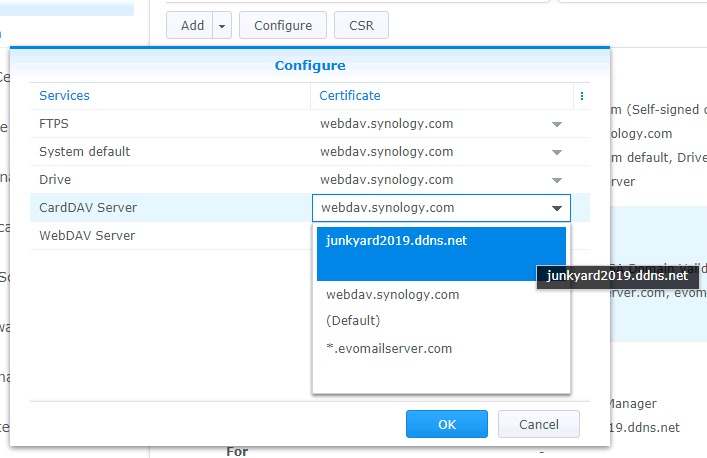 We think URL path difference is the major cause why users are not able to sync their syncing tools/devices with Synology CalDAV service because syncing tools/devices are not able to discover the new URL path according to auto-discovery scheme of /web/Calendar/<calendar_folder> from the past. The odd thing is that the path from the Knowledge Base version was working for older versions of DSM and syncing tools have used that for years. But, for the current DSM 6.2, it is no longer valid. On Synology NAS, service setting is straight and simple. There is only one place for changing port number and that is all. 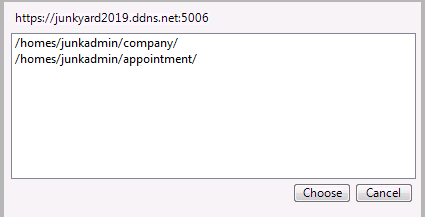 By looking at the URLs above, it is the same as EVO Collaborator for Outlook’s syntax configuration for Synology CardDAV service back in 2014. On Synology’s Knowledge Base, there are only two webpages of description on parameters in Synology’s DSM and that is all! 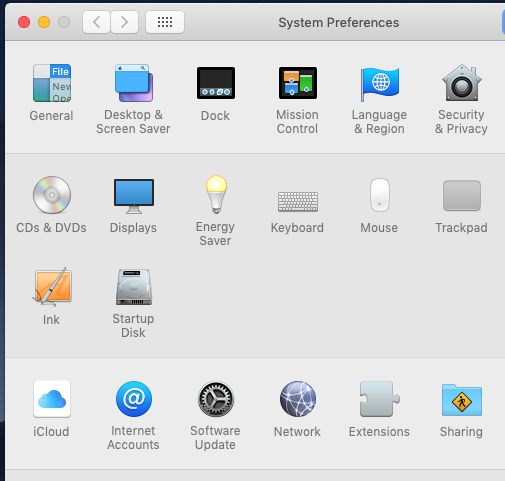 There is entirely no instruction or whatsoever on how to configure iOS, macOS, Thunderbird, Outlook and etc. This is disappointing. Here is one trivial issue for your information. A majority of address books included in various mail client software applictions, such as Thunderbird, Outlook, iOS’s Mail and etc have dedicated fields for each part of a complete address. However, once contact entries are synchronized with Synology CardDAV server, all fields will be merged into a single address field on Synology’s CardDAV server. Please make sure that you DO NOT modify the address on Synology address book. Otherwise, this dramatic change will be synced back to your address book client software. As a result, all address-related fields except street on your local address book will be wiped out. What is left is the all-in-one street field. Here is one more issue. 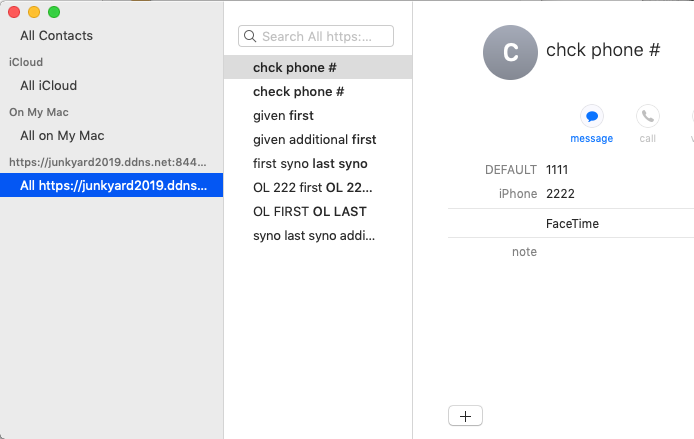 If your client software is Outlook and like to sync with Synology CardDAV server, when you save a phone number, do not use some general phone entry, such as Primary in this case. On Synology’s end, do not use general phone entry, such as Telephone and Preferred. Once Primary entry is synchronized to Synology’s address book, it was initially assigned to Telephone. If you modify Telephone entry, once the synchronization takes place, the Primary entry will disappear on Outlook. 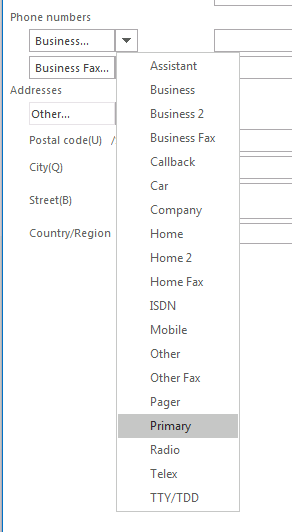 Telephone entry is not synchronized to Outlook at all. Preferred entry is synchronized to Outlook and takes Primary entry. 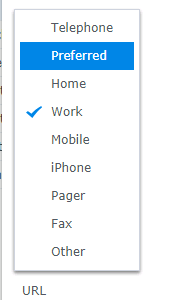 But, if Primary entry is modified and being synced back to Synology, thenPreferred entry is gone and the Telephone entry is displaying Primary‘s content. It will go back to #1 that Primary will disappear if modifying Telephone entry takes place. In case of both Telephone and Preferred entries exist on Synology’s address book, modifying Preferred entry or Primary entry are supposed to sync each other. But, the outcome is that Preferred will disappear and content of Primary entry will go to Telephone entry. If Telephone entry is modified, then it will go back to #1’s result. All experiments above are like never-ending loops. Hence, to eliminate the chance of data loss, do not use these three entries or any other phone number entry that sounds general. Let’s start checking if some of the popular syncing tools can do the job on various platforms. #2. Click on Configure Profile(s). #3. Click on Profile #21 at lower-left. #5. Enter username and password. #6. Upon clicking on TEST button, server URLs for contacts, calendar and tasks will be auto-discovered in URL space. #7. Also, multiple calendars and tasks are supported, so click on folder icon next to the URLs to select folders from the popup list. #8. Click on Apply button to save. #2. 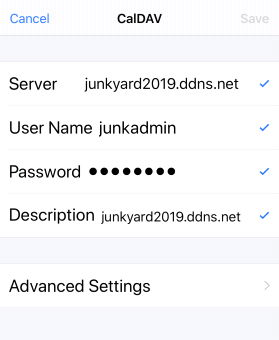 To sync via non-SSL connection, port 8008 must be used in Server Hostname field. 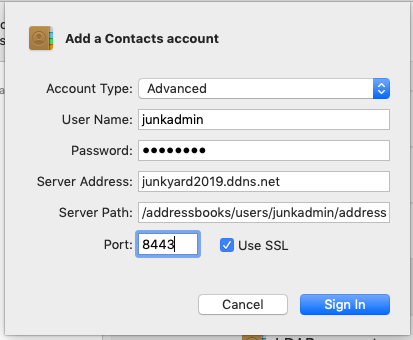 To sync via SSL connection, port 8443 must be used in Server Hostname field. #3. 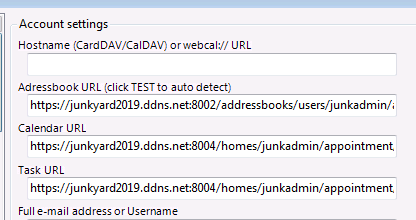 If CalDAV and CardDAV ports on Synology NAS are different from their default values for some reason, then keep Server Hostname space blank and manually generate URLs according syntax rules given earlier. After entering URLs, simply click on TEST button to test it and click on Apply button to save it. 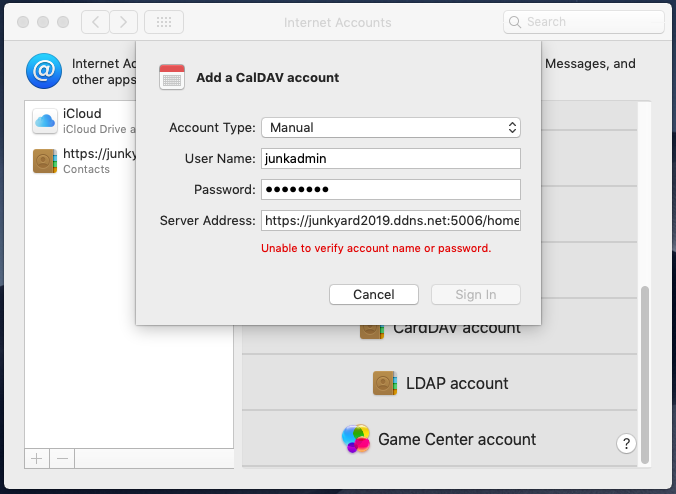 For macOS, it has always been an issue of “Unable to verify account name or password.” for CalDAVand CardDAV. I googled it and found many answers. The most commonly seen possibility has something to do with server certificate. In most cases for #1 and #2, the same error message in above screenshot would appear no matter I add them through Manual Setup or Advanced Setup in macOS. 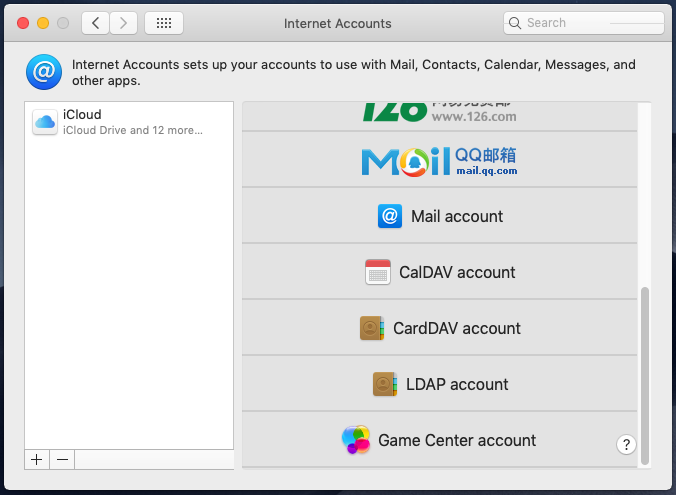 On the other hand, with #3, I can always add both CardDAV and CalDAV accounts in Advanced Setup. 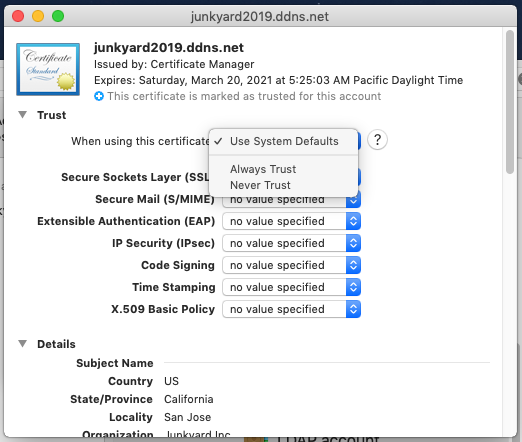 During trials on #1 and #2, I encountered a popup message of “Internet Accounts (System Preferences) can’t verify the identity of the server “junkyard2019.ddns.net”.” Then, I started to pay attention on how to import self-signed certificates under macOS and let macOS always trust them. 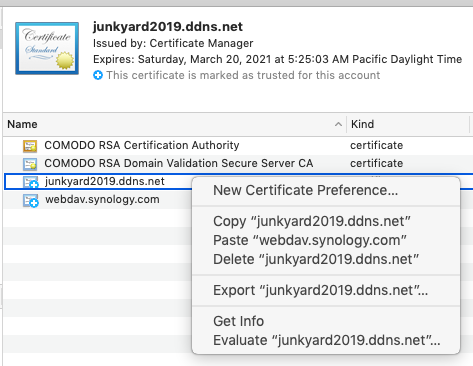 Once self-signed certificates are trusted by macOS, everything went smoothly as #3 where the CA-signed certificate was imported into Synology NAS. 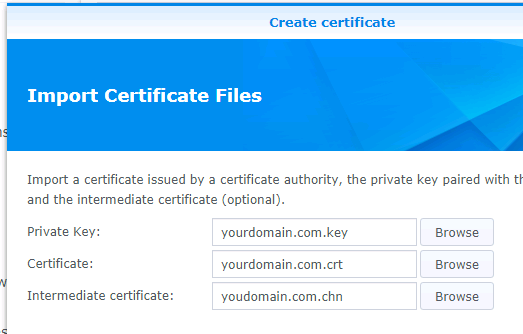 Export the self-signed certificate from Synology NAS to a crt file. Import the crt file under macOS. Make the imported certificate to be always trusted. 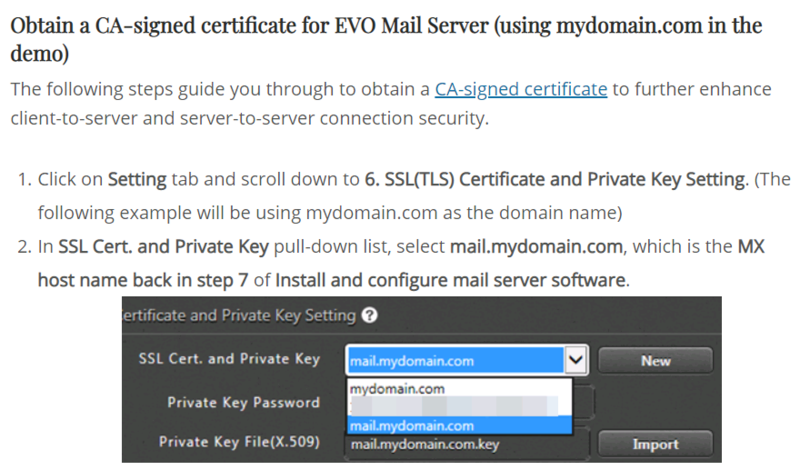 Follow steps in How to setup mail server in Windows to obtain a CA-signed SSL certificate. 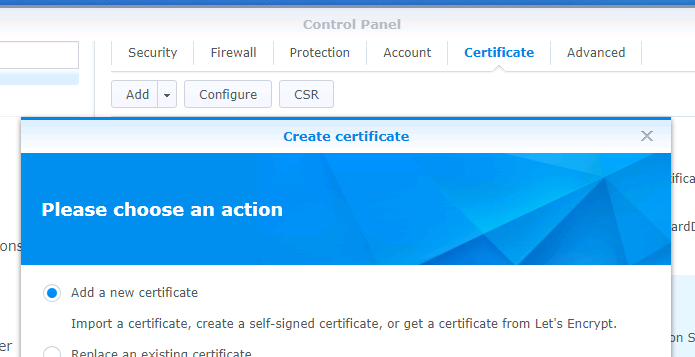 Click on Add a new certificate and click on Next in window of screenshot above. Click on Import certificate and click on Next. Click on Browse button to browse to the folder where you save your certificate files. 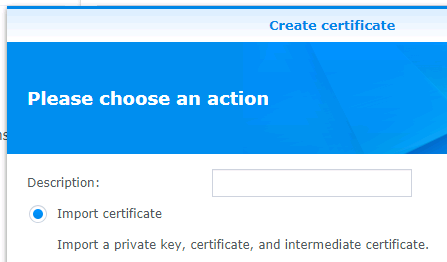 As shown in screenshot above, respectively import Private Key, Cerificate, and Intermediate certificate and click on OK.
Once certificate import/export above is complete, in DSM, click on Configure button and assign the dedicated certificate to CardDAV Server and WebDAV Server through the pull-down certificate list. #1. 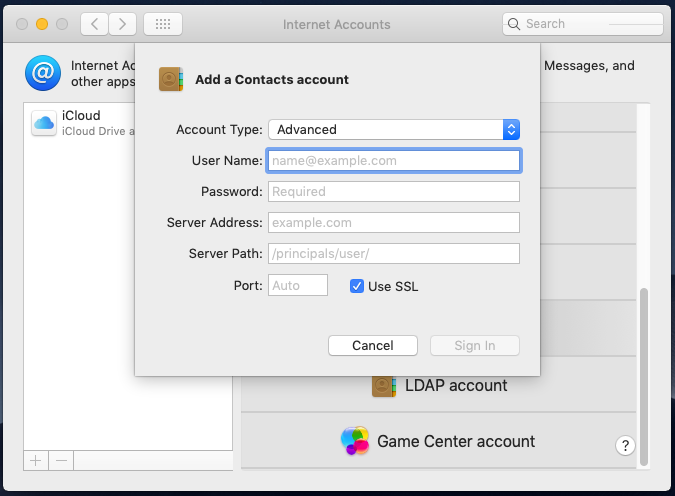 On macOS, open System Preferences / Internet Accounts. 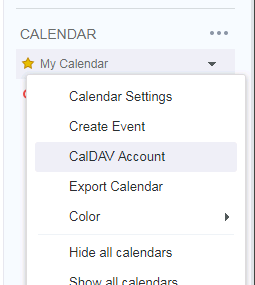 Click on CalDAV account for CalDAV. 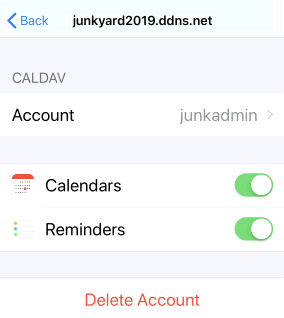 For the past years, Apple’s iOS on both iPhone and iPad is known to be the most compatible platform to sync with almost every CalDAV, CardDAV, Exchange, and other sync services on the market. In the following example, we tested iPhone XS based on iOS 12.2, which is the newest release yet. I cannot really remember if it is iOS 10 or 11? 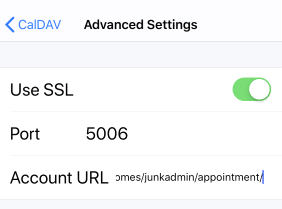 Apple started to force mail, CalDAV and CardDAV accounts to be created using SSL/TLS protocol only. 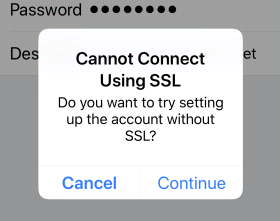 For the new iOS 12.2, non-SSL protocol still will not work. 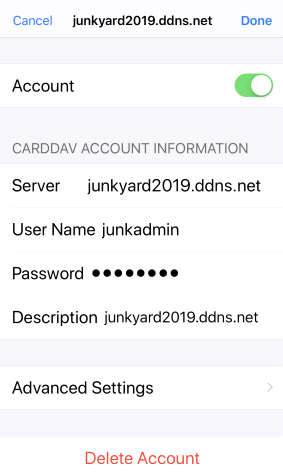 For CardDAV, iOS smoothly detects server URL as soon as server (no need to enter port), user name and password are entered. Then, everything is all set. #1. On iPhone, for example, go to Settings/Passwords & Accounts. #2. Scroll to the bottom and tap on Add Account. #4. 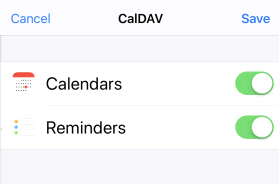 Tap on Add CalDAV Account. #5. Enter server hostname, user name and password as requested and tap on Next. #6. A warning message of “Cannot Connect Using SSL“. At the moment, tap on Cancel and OK.
#7. Tap on Advanced Settings. #9. Tap on < CalDAV at top-left shown in the screenshot above. #10. Tap on Next at top-right. #11. 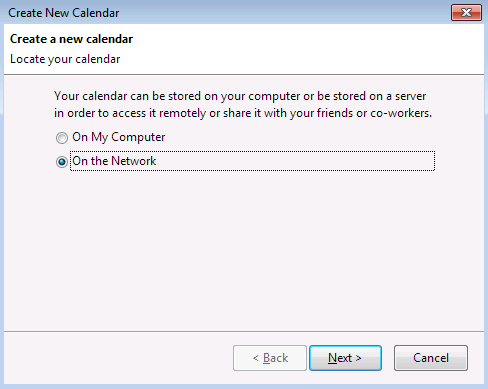 There will appear check marks and next screen lets you enable or disable calendar and task. #12. Tap on Save at top-right to save settings. With a little tweak, it is still possible to sync Synology contacts, calendar and tasks with iOS devices. #1. Open Thunderbird and make sure it is updated to the latest release, which is currently 60.5.3 at time of writing. #2. 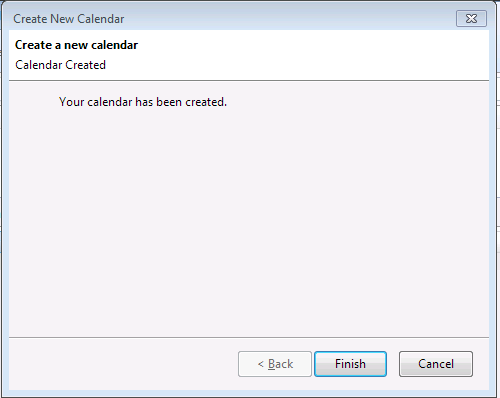 Mouse right-click on space below Calendar area and select New Calendar…. #3. Click on radial of On the Network and click on Next. #5. Enter a name for this calendar. Confirm Email for invitation purpose. Click on Next. #6. In the popup window of Add Security Exception, click on Confirm Security Exception. #7. At the moment, click on Synchronize from pull-down menu to proceed synchronization. #8. “Authentication Required” window pops up. Enter username and password and click on OK.
#9. Click on Finish to wrap up adding Synology calendar. #10. Lastly, the sync is done. #1. 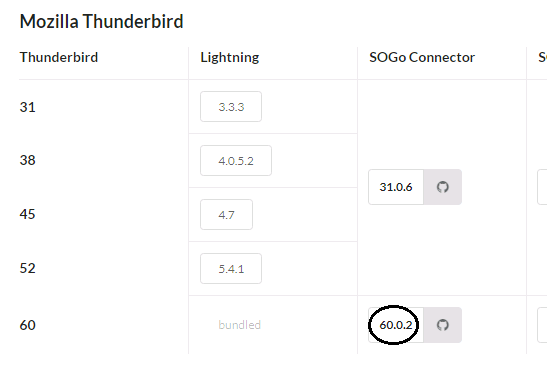 Open Thunderbird and make sure SOGo connector for Thunderbird has been installed. Click on circled 60.0.2 to download. #2. 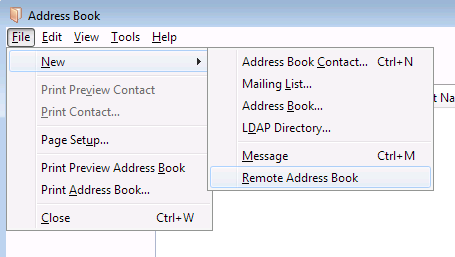 Open Address Book in Thunderbird. #3. Click on File at top-left and select New / Remote Address Book. #5. 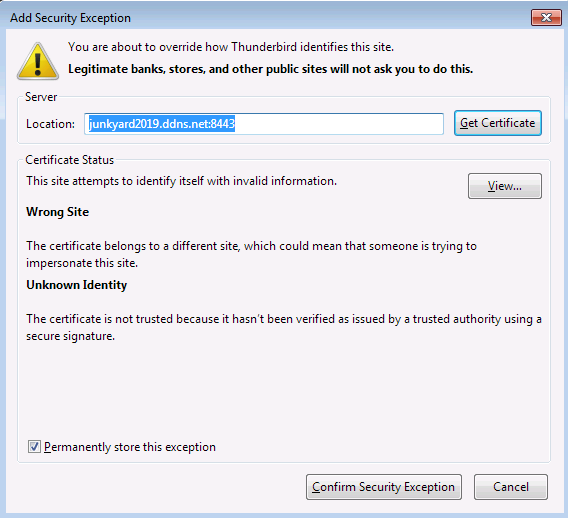 In the popup window of Add Security Exception, click on Confirm Security Exception. #6. 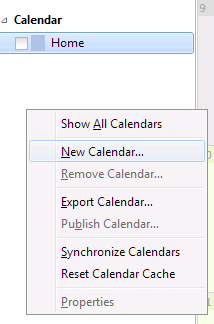 Right-click on the calendar and select Synchronize. #7. At the moment, an “Authentication Required” window pops up. Enter username and password and click on OK.
#8. Last, the sync is done. Synology has been a decent NAS solution for users ranging from individuals to enterprise. 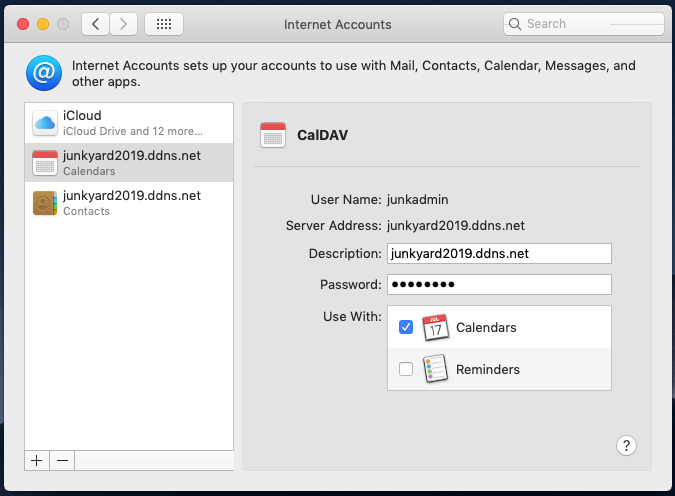 It is good to have such CalDAV and CardDAV features built-in so we can save some bucks from building a dedicated server for that. 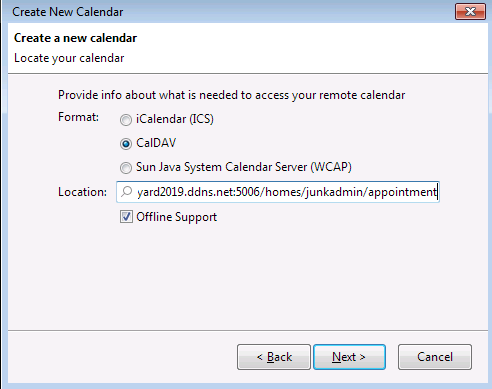 However, I pinned out a few flaws, such as incoherency between calendars on two locations, address fields being merged into one line, and CalDAV server URL not being updated in its Knowledge Base. Disregard all the above, it eventually works through some tweaks and minor syntax modification. Well, not a bad solution after all. Previous postHow to build a Mail Server on an iSCSI SAN with HA? Next postHow to install and use Teamviewer/Anydesk on Raspberry Pi?